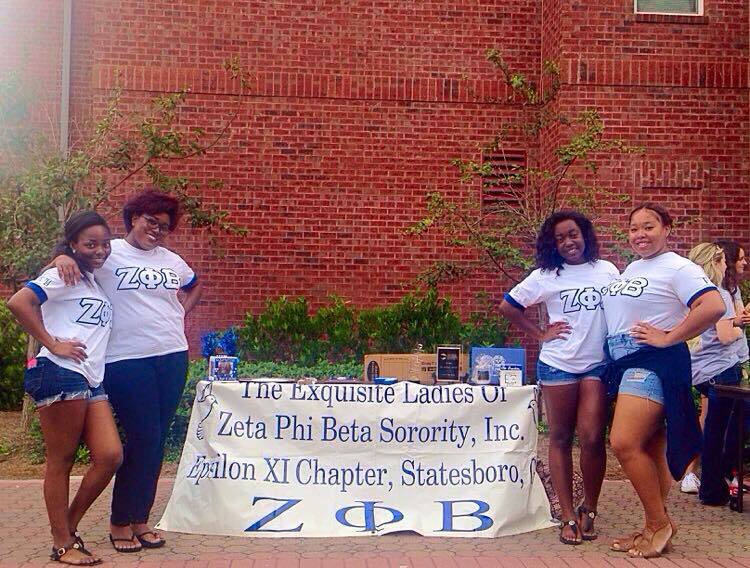 The EquiZite Epsilon Xi Chapter at Georgia Southern University is off to a fantastic start, having taken on and successfully completing, over ten events only five weeks into the semester! We kicked things off with a welcome to the freshman class helping them move into their dorms before the first week of school. We followed that up with passing out goodie bags on the first day of classes containing things students will need for the semester, as well as a welcome letter from our chapter. Following those two great events we had a table at the Freshman Block Party, which provided us with a safe and open space to communicate with freshman from all areas of life. Along with the freshman block party, we also had a table at the University Organization Fair, Multi-Cultural Student Fair, and Fall Family Weekend. All of these fairs presented us with the opportunity to speak to upper classman, and those students who have constantly shown interest in our organization. In between the many fairs, we hosted a forum entitled “How Crowded is Your Bed?” which was an event designed to tackle the many questions surrounding sexual health and activity. 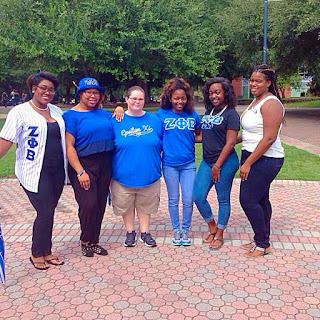 Along with those events, our chapters have attended anti-hazing workshops, and campaigned the idea that Finer Women Don’t Haze across our respective social media. 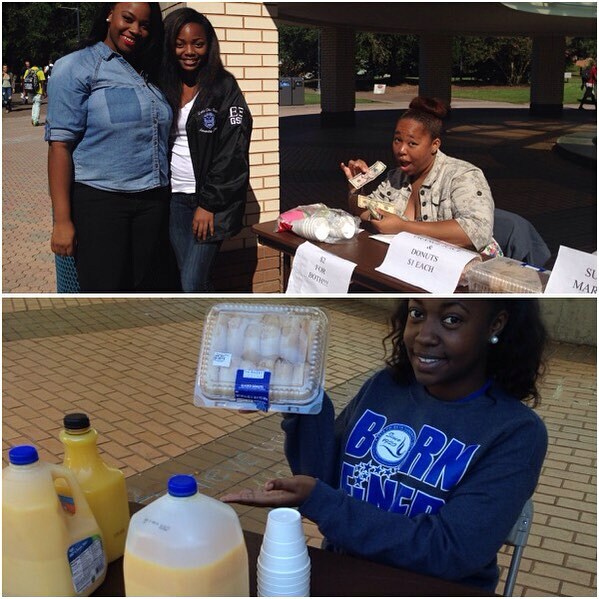 To emphasize our care of the community as well as our philanthropy we had a breakfast sale, in which a percentage of our proceeds went to the March of Dimes. As a chapter our semester goal was to focus on rebranding ourselves. We have hit the ground running, and only have more exciting events and community services planned from here!